self check-in, everything is clean in the room, kitchen and bathroom is clean. Also the view to the river is amazing! The landlord reply email promptly. 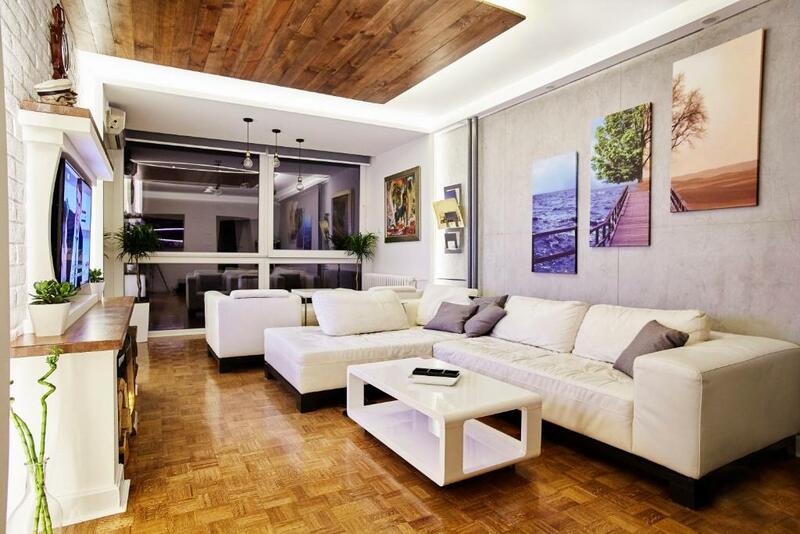 Excellent Apartment in Belgrade's up and coming residential area. Instructions to check in were clear and easy to follow. Very clean. Comfortable bed. Great views of the Danude. The city center is ~ 10 min away. Overall a great stay! Gastgeber sehr freundlich & hilfsbereit. moderne Einrichtung. mega Ausblick auf die Donau. gutes Frühstück. Lock in a great price for Belgrade River Front Apartment – rated 9.6 by recent guests! 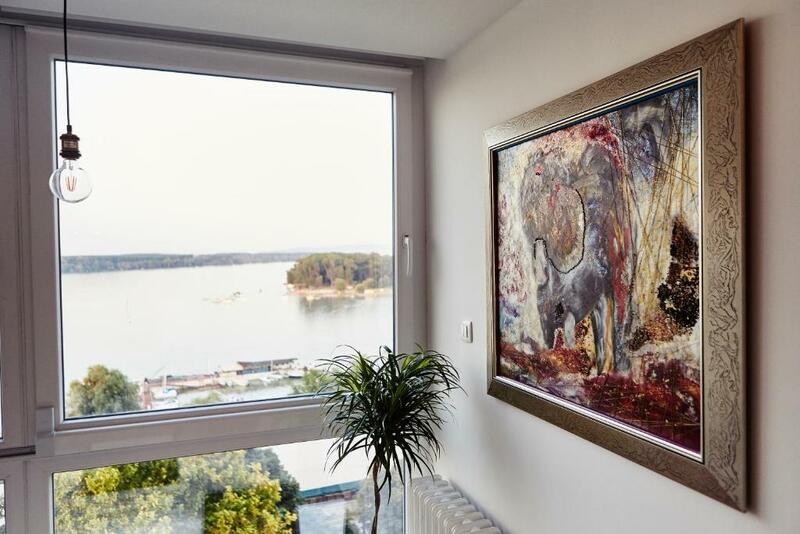 Belgrade Riverfront Apartment is a located in Zemun, on the Danube River bank and offers panoramic river view from all rooms. Free WiFi access and free private parking are provided. There is a restaurant and guests can have fun at the bowling alley. Every room comes with a flat-screen TV. 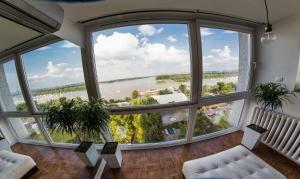 Certain units include views of the river or city. Bike hire is available at this bed and breakfast and the area is popular for cycling. The nearest airport is Belgrade Nikola Tesla Airport, 9.9 mi from Belgrade River Front. Zemun is a great choice for travelers interested in friendly locals, nightlife and food. When would you like to stay at Belgrade River Front Apartment? Belgrade Riverfront Apartment is a daily rent apartment standing along the Danube river and offering panoramic river view in all rooms. The modern and bright rooms at Apartment come with flat-screen satellite TV in both rooms, AC and free wi-fi. Apartment is located on the 11th floor in a old building with elevator. 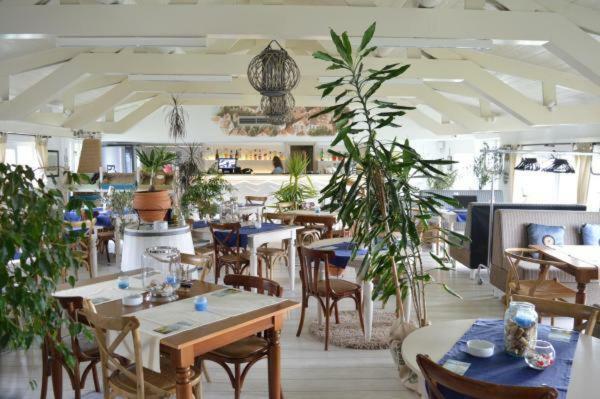 Due to the location, many Belgrade’s and Zemun’s sights can be easily reached. 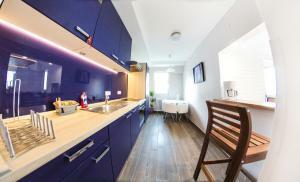 Apartment is located on Zemun’s Key full of restaurants and bars. Skadarlija ( the old bohemian quarter full of restaurants and live music) and Knez Mihailova Street are 6 km far. Airport Nikola Tesla is located 16 km away. The public transport options include the Bus Stop 200 m from the apartment. There is possibility to rent a bike in neighborhood. We also provide an airport transfer for You. 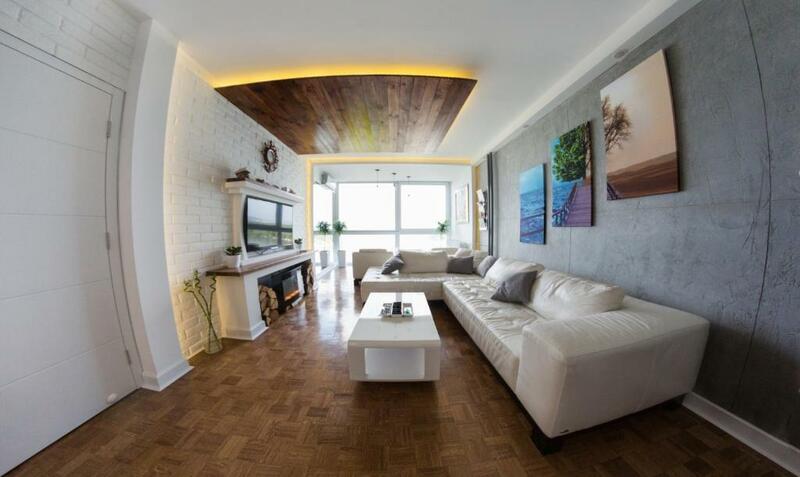 House Rules Belgrade River Front Apartment takes special requests – add in the next step! 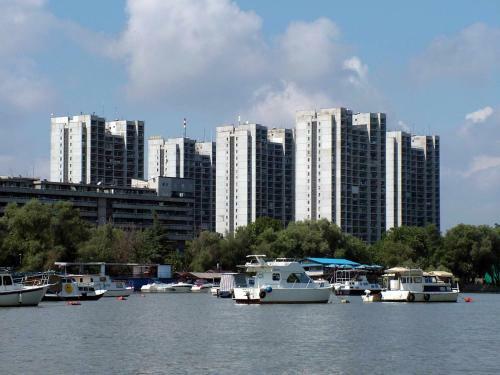 Please inform Belgrade River Front Apartment of your expected arrival time in advance. You can use the Special Requests box when booking, or contact the property directly using the contact details in your confirmation. the neighborhood, the elevator of the building is scary and shabby. We were afraid it's going to shut down or stop in the middle. Hard to find the building, we searched on Google map, but it's not accurate. Fortunately, we called the landlord and he answered.